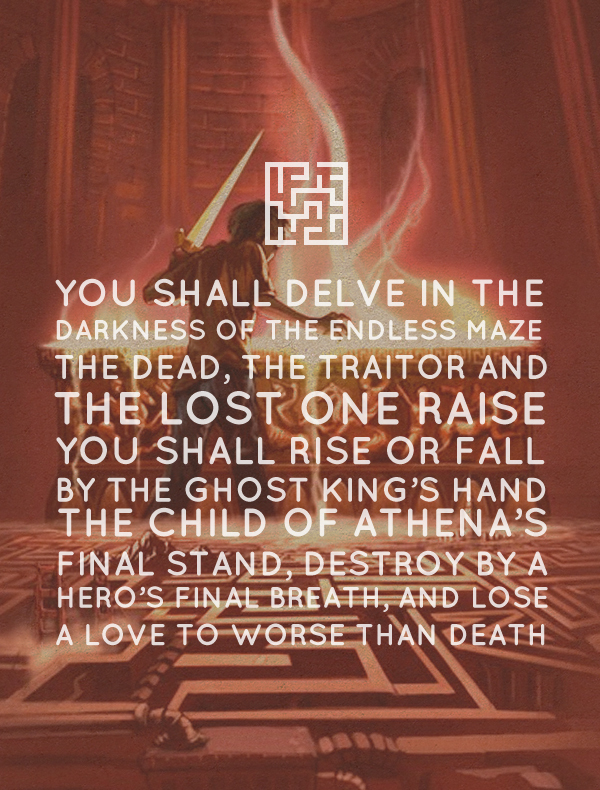 The Battle of the Labyrinth is another great instalment in the Percy Jackson series. I'm keen to get straight into the next and final book to see if everything turns to rotten eggs, or if the world will survive. I'm confident I know which ending it will be, but it's the journey that fills the books that we love to read, not just the ending.